Can we declare an Oppo NDA for The Grand Tour? So The Grand Tour lands at 7pm EST tomorrow. I will be watching it with my Dad when I get home for break Friday night. Is there any chance we can agree not to spoil it here on Oppo for a few days? 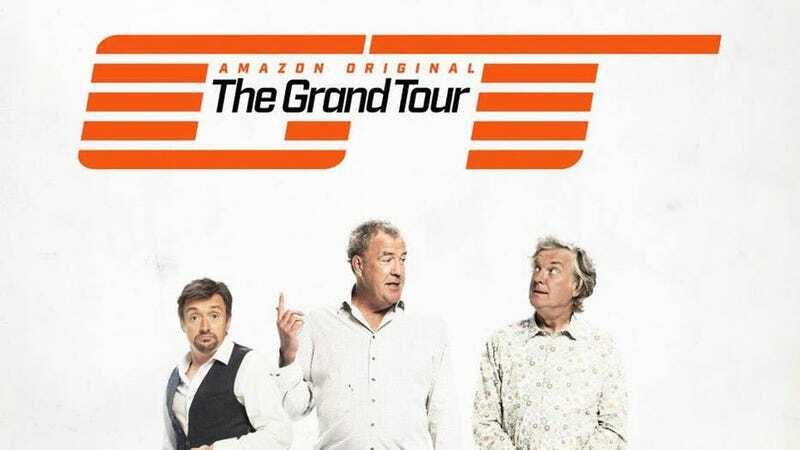 Also we should totally have a Grand Tour themed Oppo banner.